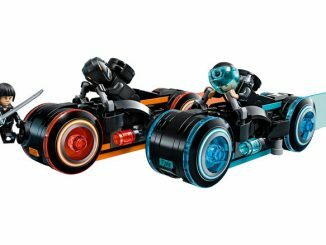 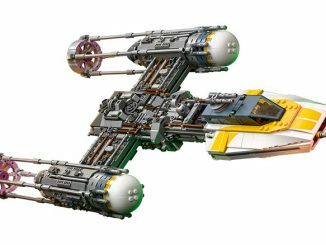 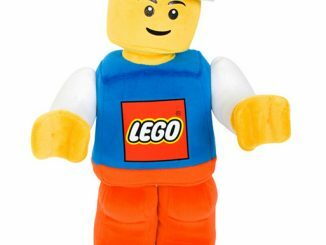 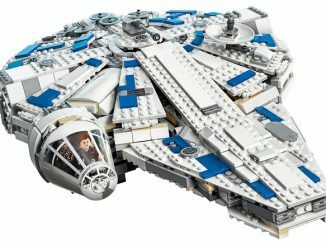 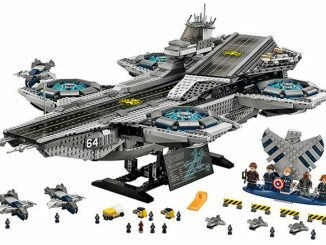 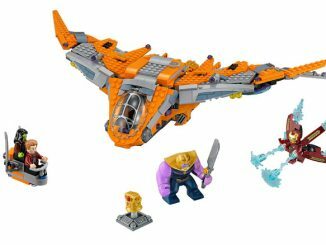 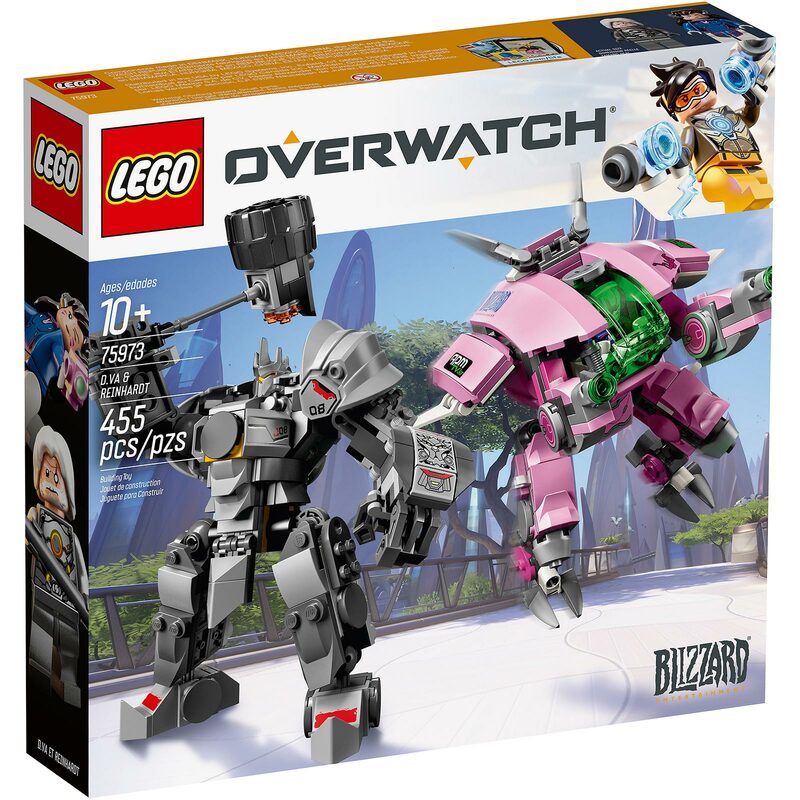 Blizzard Entertainment has teamed up with LEGO and they have a line of new LEGO Overwatch sets that are available for pre-order. 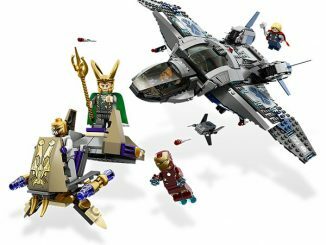 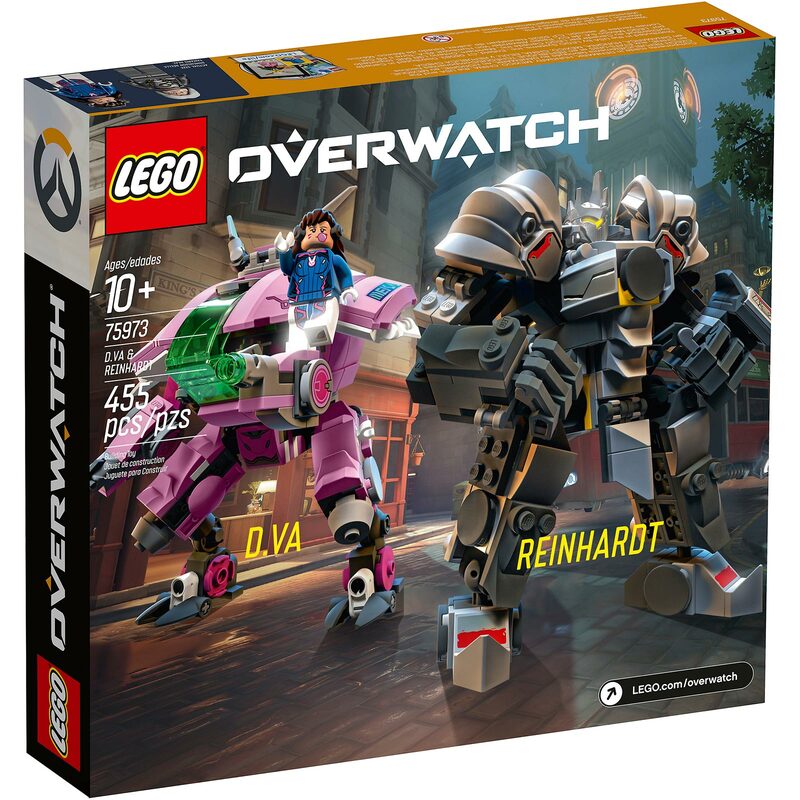 One of the best is LEGO Overwatch D.Va & Reinhardt #75973, which features two of the most popular tank heroes from the game. 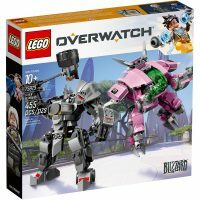 There are 455 pieces in this set and it includes mini-figures of D.Va and Reinhardt. 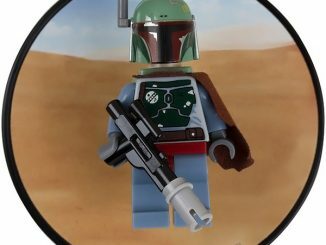 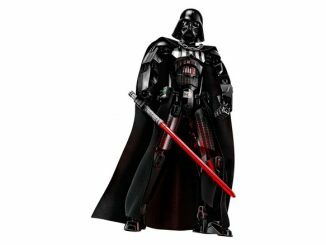 Each buildable tank model stands over 5″ tall and has a compartment so the associated mini-figure can fit inside. 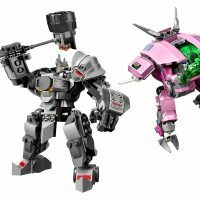 D.Va’s tank model features a shooting function, while Reinhardt includes a buildable colossal Rocket Hammer. 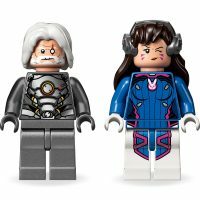 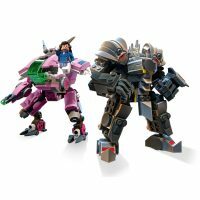 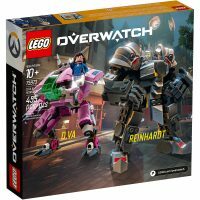 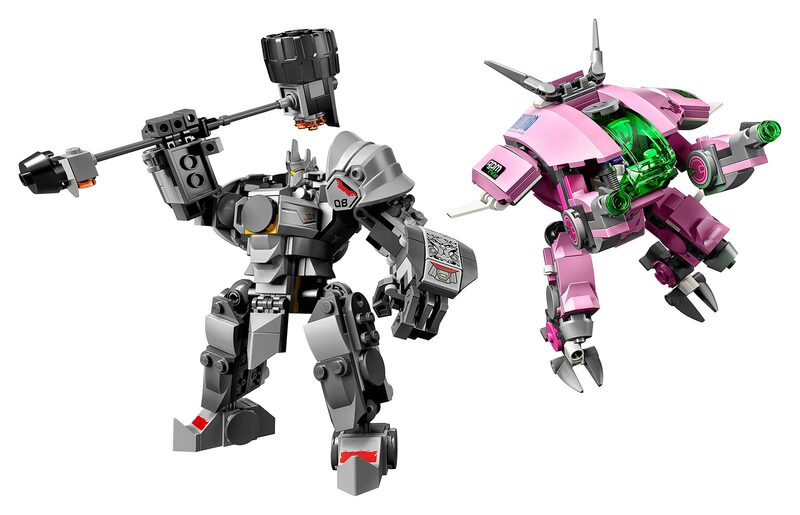 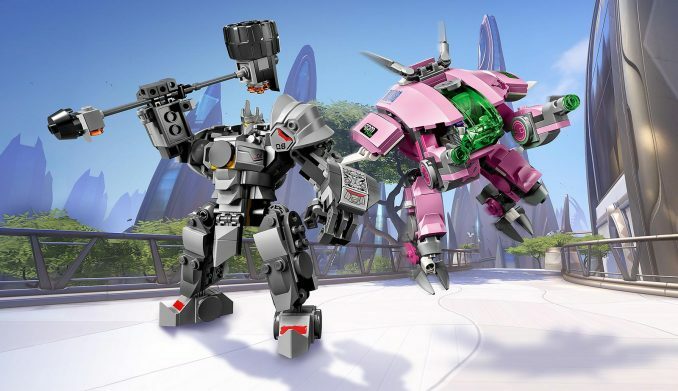 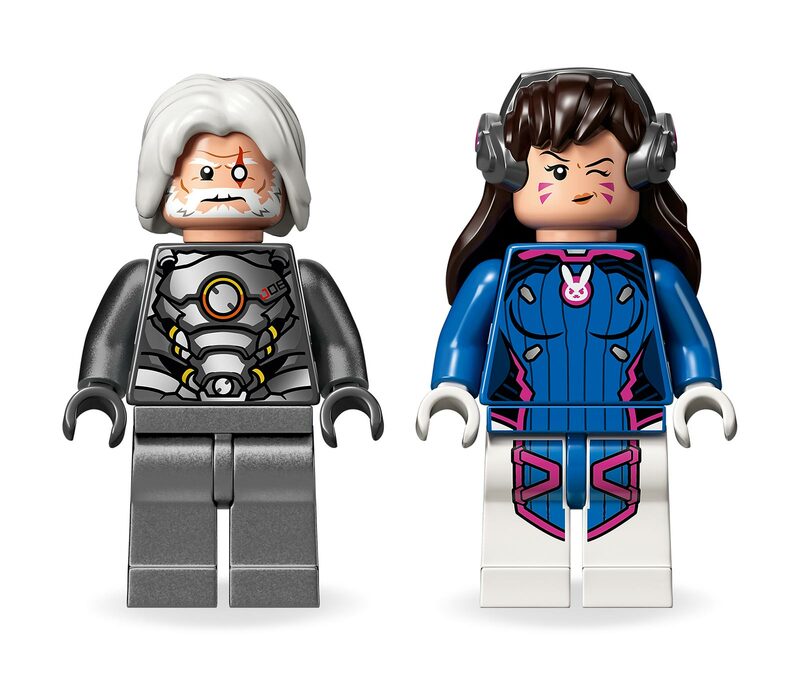 Pre-order the LEGO Overwatch D.Va & Reinhardt Set for $39.99 at LEGO Shop. 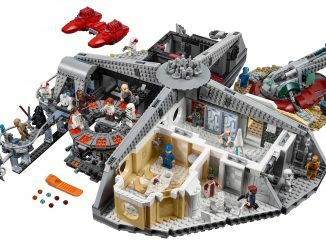 It will ship by January 2, 2019.